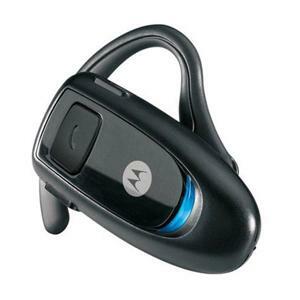 a reliable Bluetooth experience to users. This simple device is not only easy to use and comfortable to wear - its lengthy battery life and wire-free capabilities allow you the freedom to do whatever you desire. The headset boasts up to 10 hours talk-time, 200 hours stand-by and weighs 17g. A standard headset which pairs easily with BlackBerry devices and good value for the price.